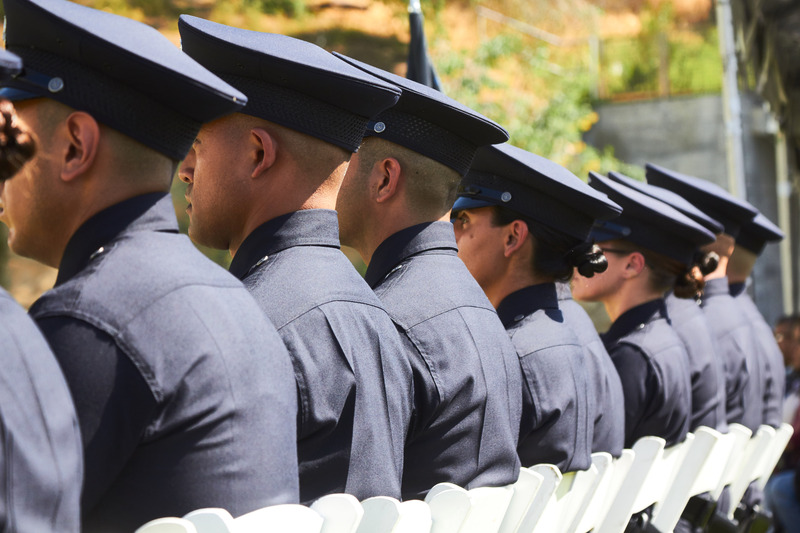 For many Officers, one of the best rewards of working in a department as big as LAPD is the fact that they can do many jobs during the course of their career. It is possible to move from division to division, and to learn new skills on the job. All LAPD Officers start in patrol. While many Officers will choose to remain in patrol, others put in for promotions or for transfer to specialized divisions after a few years in the field. Patrol is primary provider of police services to the community and is considered to be the backbone of the LAPD. 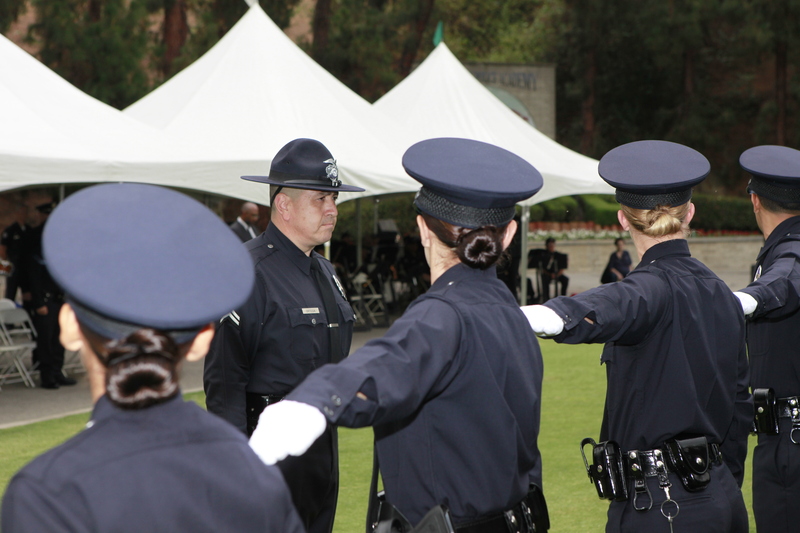 LAPD is challenging and rewarding. No day in patrol is ever the same. Patrol officers investigate crimes, make arrests, patrol communities to make them safer, work with the community to solve problems, conduct community meetings, mediate disputes, investigate traffic collisions and provide general police services. There are over 250 different jobs in the LAPD. Some of them, like Traffic Investigator, are done by hundreds of Officers, but there are also specialized jobs, like SWAT, Motorcycle Officers, Horseback Officers, Divers, Fixed-wing Pilots, Helicopter Pilots, Public Information Officers, K-9 Units, and Bike Officers. Most of these require specialized training, and if you are selected, you are paid to be trained. The first promotion available to Officers is to either become a Detective, and move into the investigative branch, or to become a Sergeant and move into field supervision. The next promotional step for both Sergeant and Detective is Lieutenant. Detectives conduct specialized or generalized follow-up investigative work. Police Officers may apply for promotion to Detective after a minimum of four years as a Police Officer. Examples of Detective assignments include undercover narcotics, juvenile crimes investigator, family violence, internal affairs, robbery, homicide and traffic accident follow-up. Most Sergeants serve as field supervisors. Promotional candidates must demonstrate their qualifications in this area. There are also administrative and specialized assignments for Sergeants. A minimum of four years experience as a Police Officer and/or Detective is required to apply for promotion to Sergeant. Many Police Officers work several different specialized assignments during the course of their careers. All Officers who have finished their probationary period are eligible to apply for specialized divisions. Although some specialties, like SWAT, are very selective and competitive, and will not take every applicant, there are many different jobs to choose from.